What is a Doctor Loan? 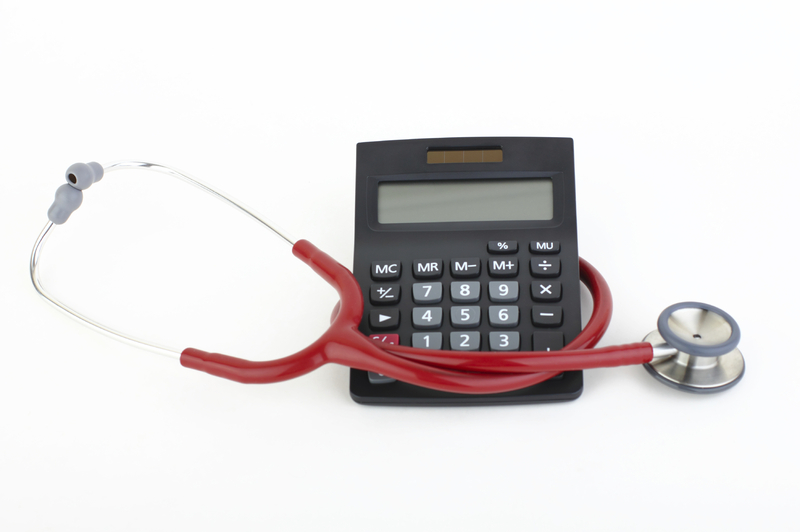 What do most Physician Loans have in Common? A Doctor Loan or Physician Loan is a mortgage specifically designed with medical professionals in mind. They offer features unique to individuals in the medical profession. 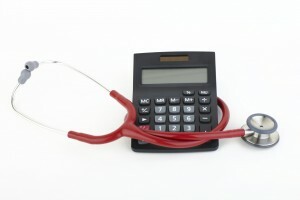 What features do most Physician Loans have in common? –The ability to finance more than 80% of the purchase price with no PMI. Private Mortgage Insurance (PMI) is a policy added to your loan by most banks on a regular mortgage when you have less than 20% equity in a home. Doctor loans let you avoid this. Some Doctor Loans allow you to put as little as 5% to 10% down with no PMI. –The option to close on your loan 60-90 days before you start your new job. This is a popular feature for physicians who are moving out of state and want to get settled into their new home before starting work. The bank will use the income guaranteed in your employment contract. For finishing residents, this feature is used frequently around Match Day. -Medical school loans that are in deferment or IBR can sometimes be waived in your debt calculation. When qualifying for this program, the bank has the option to waive adding these payments to your debt to income ratio calculation. This allows you to qualify for a larger mortgage. -Higher Maximum Loan Amounts are available than regular conventional mortgage loans. Unlike regular conventional financing, Doctor loans offer higher loan limits allowing you to financing up to $850k/$1 Million (depending on the bank). -Ability to use Offer Letter/Contract from New Employer as proof of income. -Banks require you to have a Good Credit Score. Because these loans have all of these features above, the banks set pretty high standards for your credit score. They are looking for borrowers with a 720 credit score or better. I am looking for either a 5 or 7 year arm. I will be paying about 80,000 in equity once my condo sells, so I want to make sure I can recast my loan. A Homeowner’s net worth is 44x greater than that of a renter. Lynn on Why would a bank offer a Doctor Loan? Dr. Nina Gonzales on What do most Physician Loans have in Common? Agustin Pimentel on What do most Physician Loans have in Common? Geofrey Merino on Why would a bank offer a Doctor Loan? Nicholas Lay on Why would a bank offer a Doctor Loan?